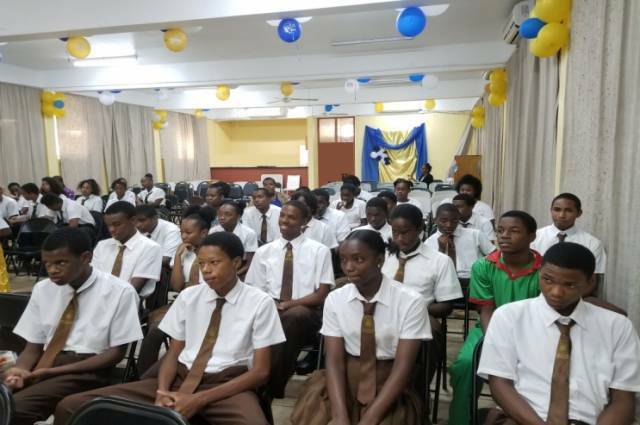 The National Co-operative Credit Union Limited (NCCU LTD) 2018 High Schools Financial Literacy Seminar was held on Tuesday, June 26th, 2018, at the PSU Conference Room from 10:00am to 12:00pm. 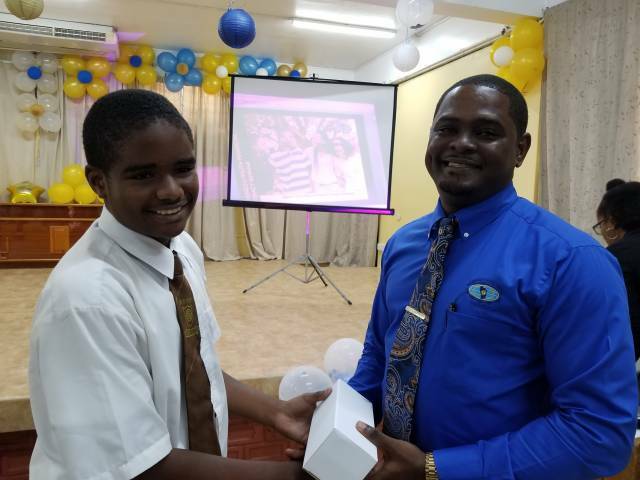 Forty-seven (47) students attended from the Orion Academy, the Dominica Community High School and the Social Centre Youth program along with 6 teachers. The seminar was informative, practical and interactive and introduced the students to basic financial management and the NCCU Ltd. The sessions were facilitated by NCCU staff members Mr. Curth Charles, Chief Financial Officer and Ms. Michelle Bellot, Accounting Officer, Acting, St. Paul Branch. Among the topics covered were financial behaviour, wants vs needs, goal setting, budgeting, saving, borrowing and making the right choices. The students also received information on NCCU Ltd, joining the Credit Union and products and services for youth. Both students and teachers expressed gratitude for NCCU LTD’s involvement with youth.